A Bob's Life: Happy Groundhog Day! One of the uniquely American festivals or celebration; or is it an observance, is upon us once again. The day when the rodents rule! When we find out, at least in our minds, whether there will be an early Spring or six more weeks of Winter. It is Americana at its best. A festival to celebrate something during the coldest and almost darkest time of the winter. And it is just fun! Where else does a rodent own the day--for even just one day? I hope there is no shadow today. The winter has been too long and too cold already. 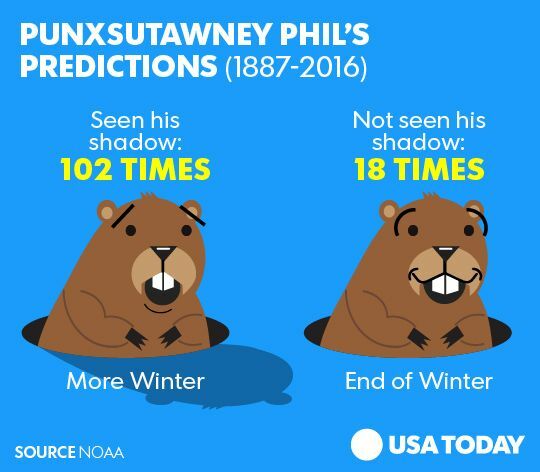 Happy Groundhog Day! 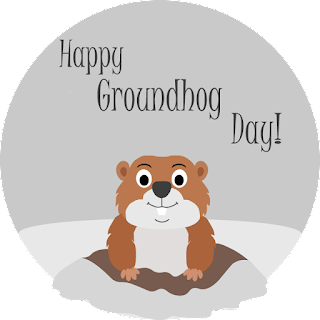 May all your rodent problems be groundhogs!